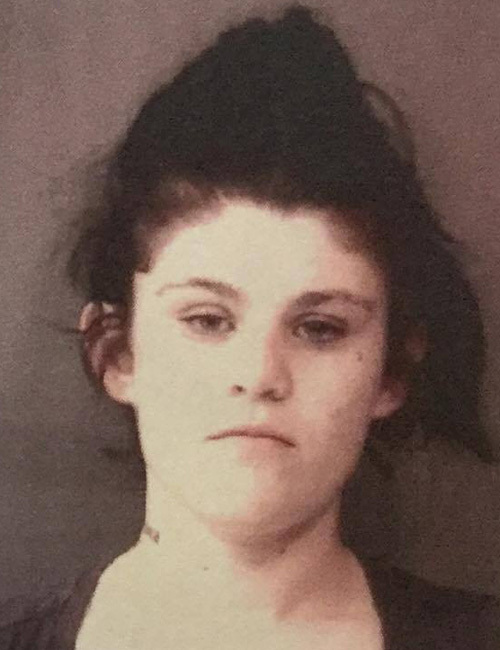 May 25 — Ashley Dawn Pruitt, 24, 608 East Market Street, Nappanee, was booked for failure to appear and failure to pay. No bond and $40 cash. 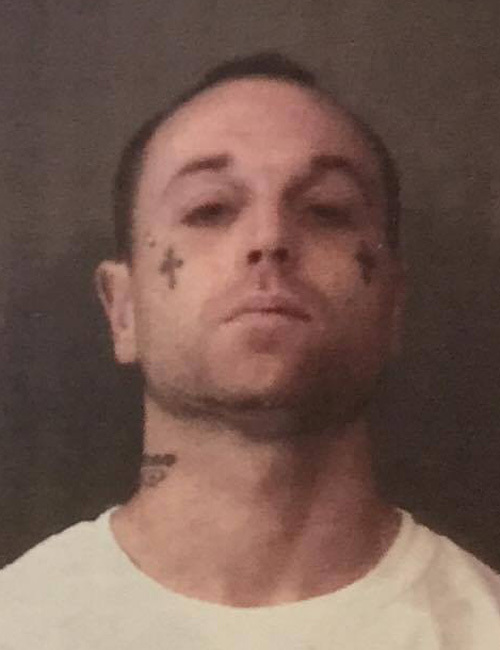 May 25 — Jered Cain Yeazel, 32, 208 North Poplar Street, Silver Lake, was booked for driving while suspended with a prior and false informing. No bond listed and no bond listed. 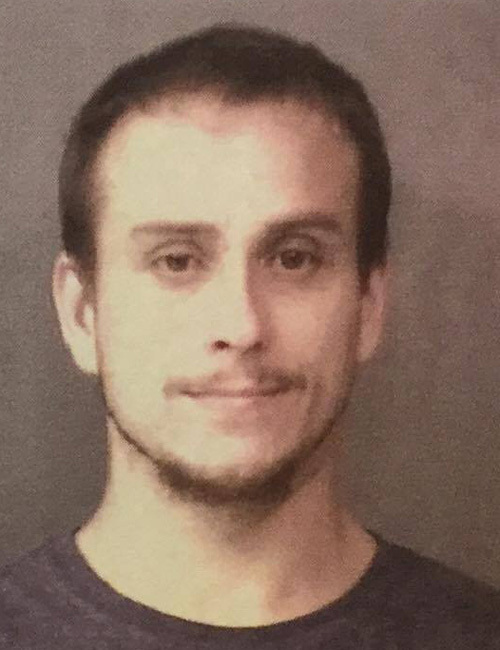 May 25 — Joshua Allan Miller, 28, 920 Anchorage Road, Warsaw, was booked for dealing methamphetamine, driving while suspended with a prior, possession of methamphetamine and two counts of failure to appear. 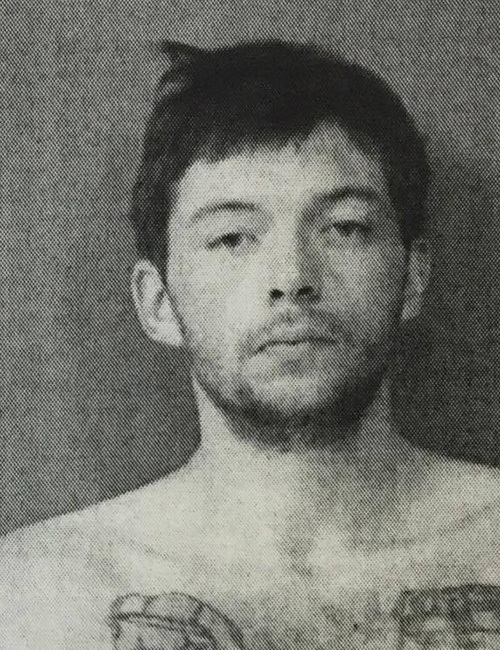 Bond: $10,250 surety and cash, no bond listed, $5,250 surety and cash, $210 cash and $605 cash. 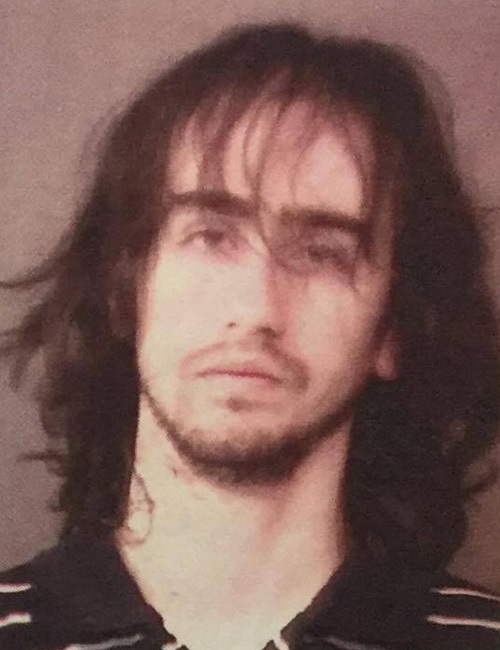 May 25 — Michael Foster Richardson, 31, 3529 West CR 100S, Warsaw, was booked for possession of methamphetamine and possession of a syringe for a legend drug. Bond: $10,250 surety and cash and no bond listed. 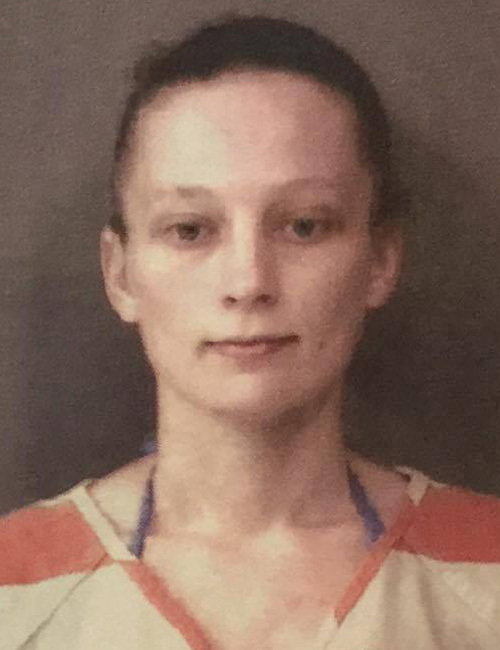 May 25 — Michelle Anne Poe, 31, 304 South CR 325E, Warsaw, was booked for failure to appear. No bond. May 25 — Raymond Jay Halsey, 27, 9485 North SR 13, Syracuse, was booked for false informing. No bond listed. 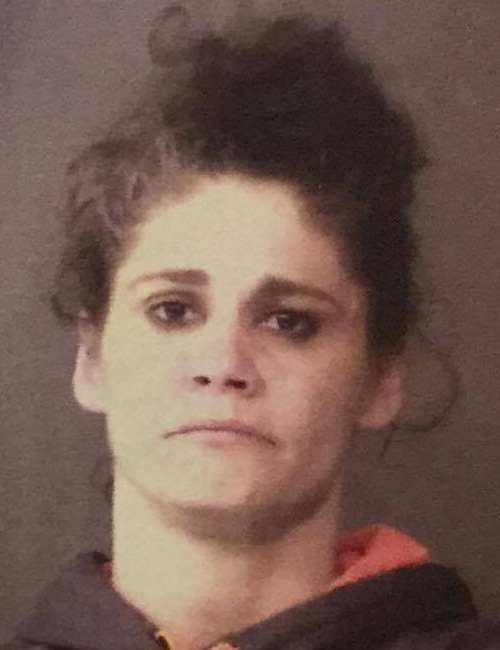 May 25 — Ruby Ann Staab, 37, 6290 East CR 400S, Pierceton, was booked for possession of methamphetamine. Bond: $5,250 surety and cash.